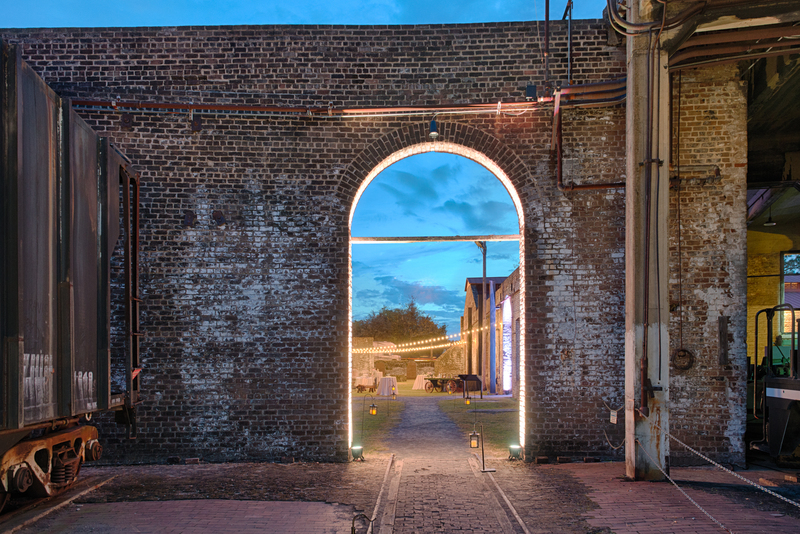 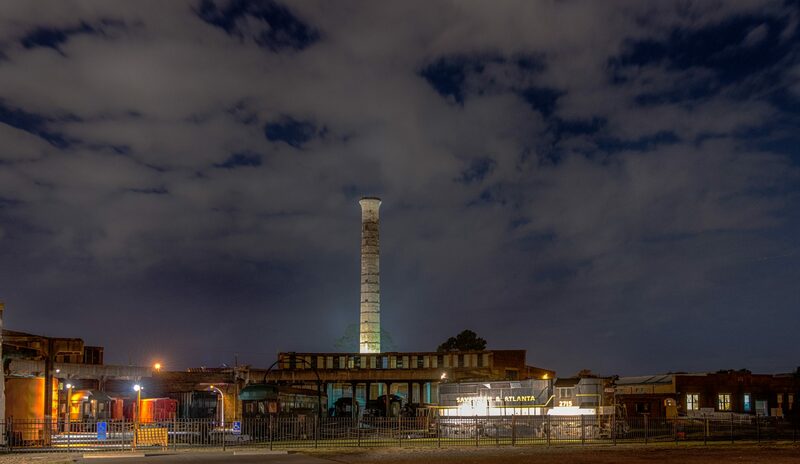 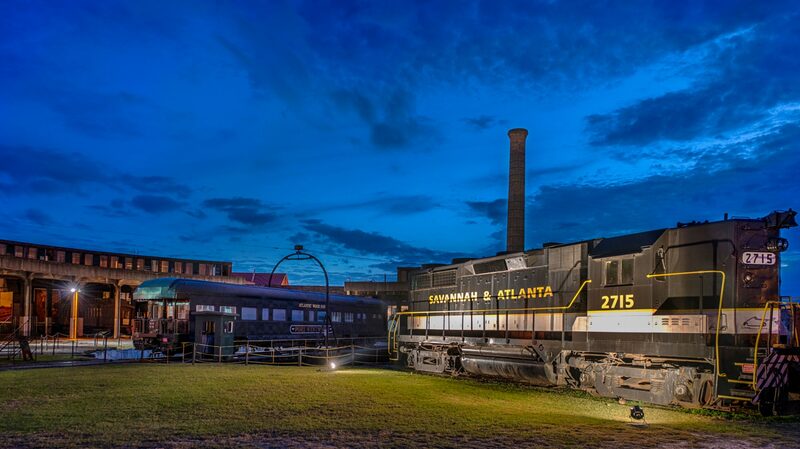 Considered to be the most complete pre-Civil War railroad complex in the United States, this National Historic Landmark provides so much more than a glimpse into the past. 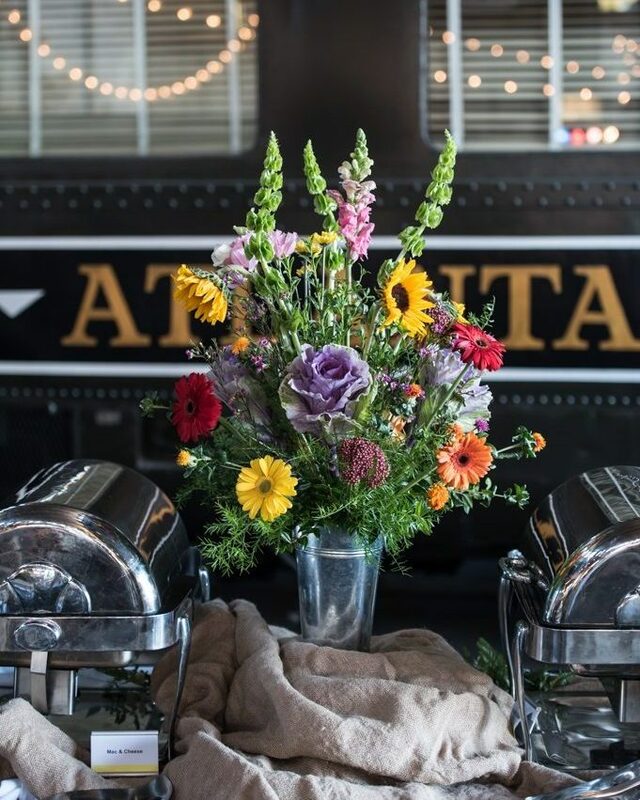 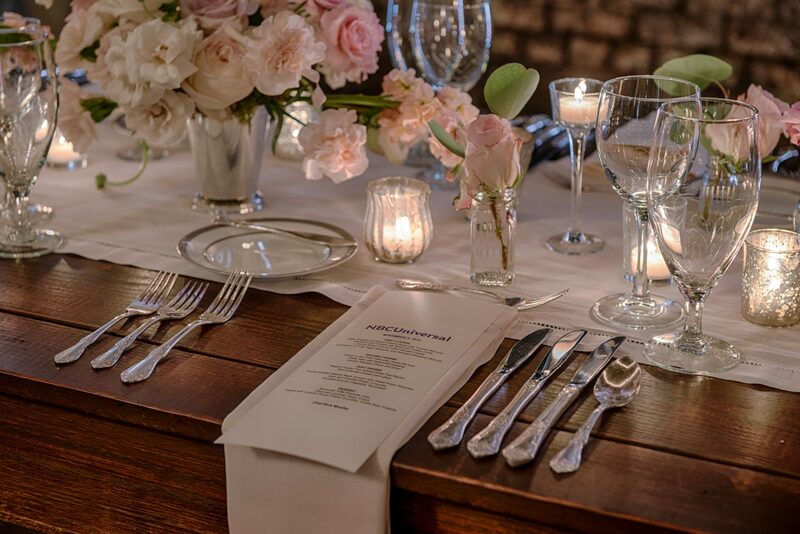 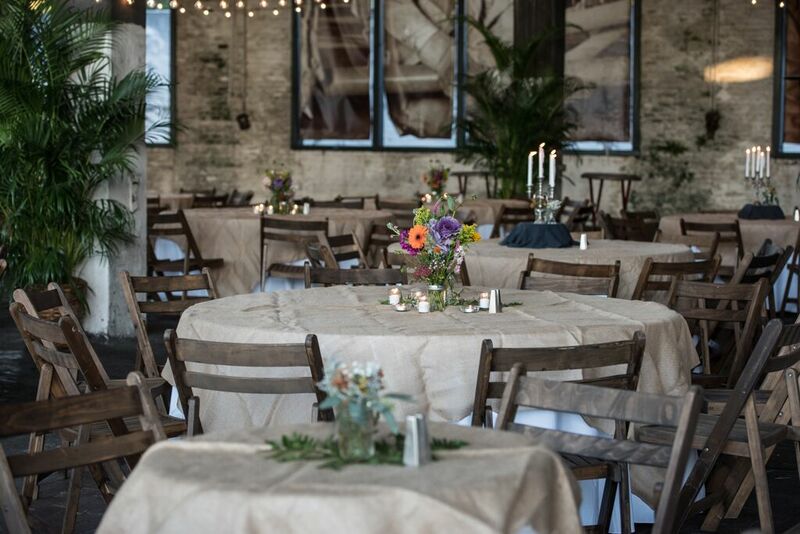 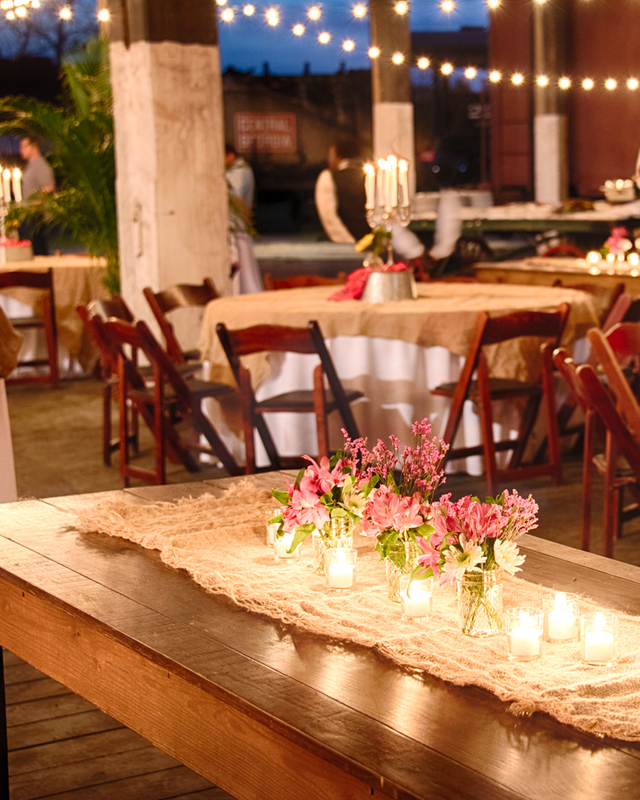 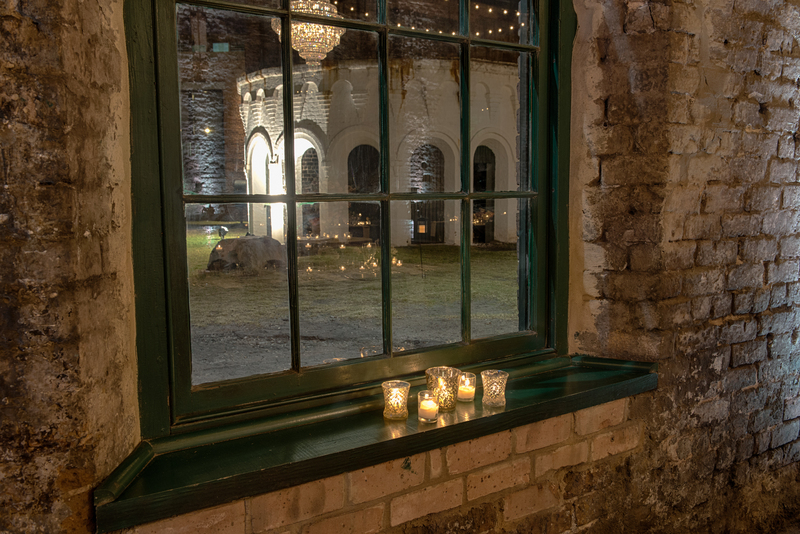 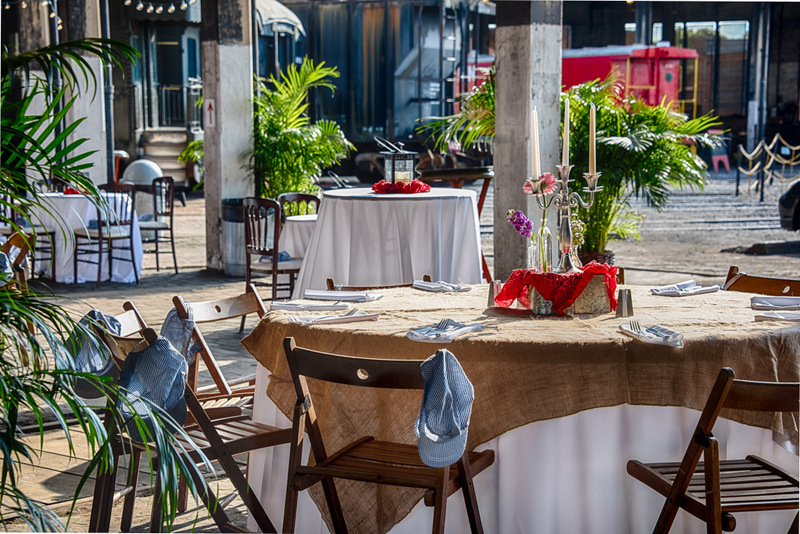 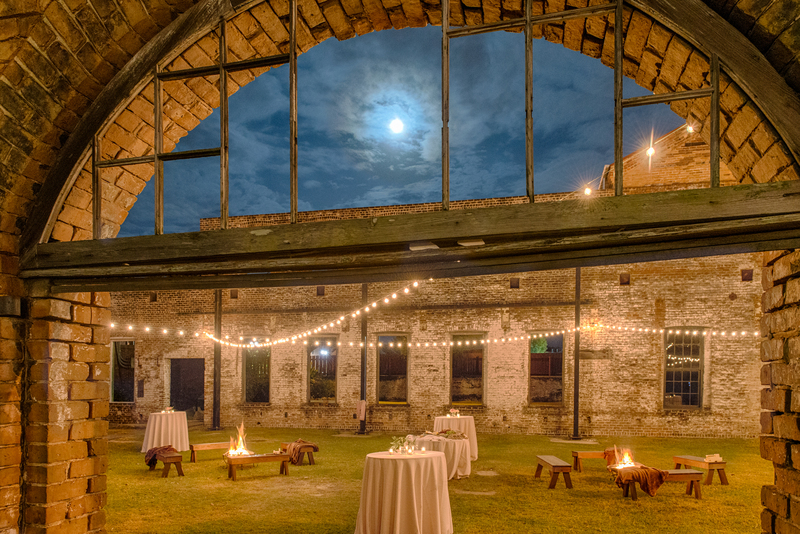 The Georgia State Railroad Museum acts as a perfect venue for a variety of events from rustic weddings to corporate parties. 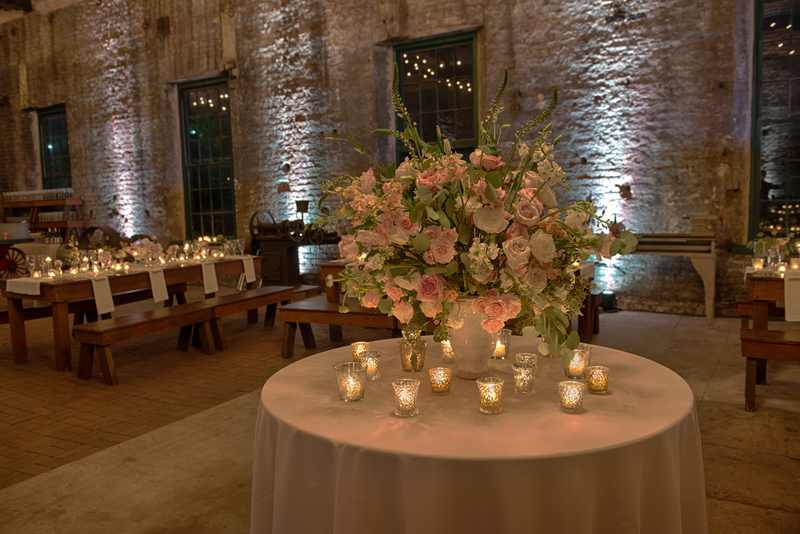 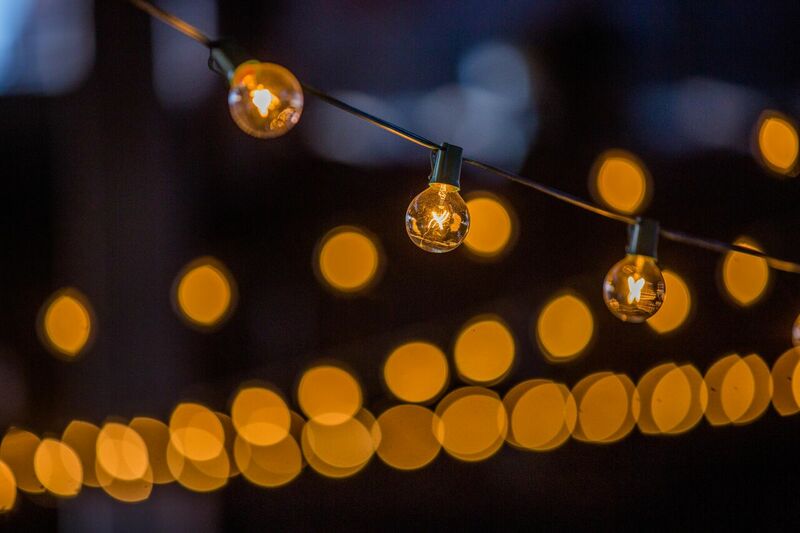 The stunning grounds and antebellum charm are particularly cherished by the Cobblestone Connections team, especially President Ann Howell, whose grandfather worked at the railway while it was still active.